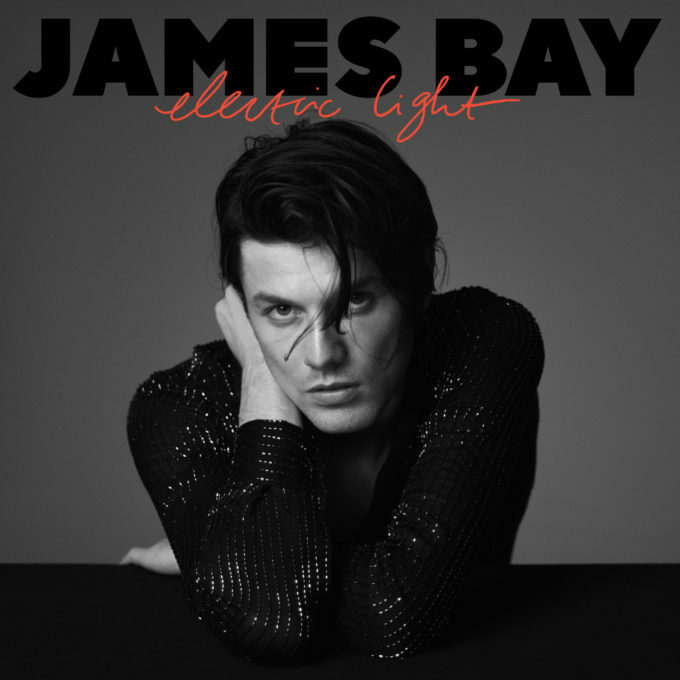 Great news for fans of British singer James Bay overnight, with confirmation of the release of his new album ‘Electric Light’. The singer burst onto the scene with his multi-platinum smashes ‘Let It Go’ and ‘Hold Back The River’ back in 2014. He also achieved top five success with his gold-selling debut album ‘Chaos And The Calm’, released in early 2015. But now James has a new body of work to share with us; his highly anticipated sophomore album ‘Electric Light’. 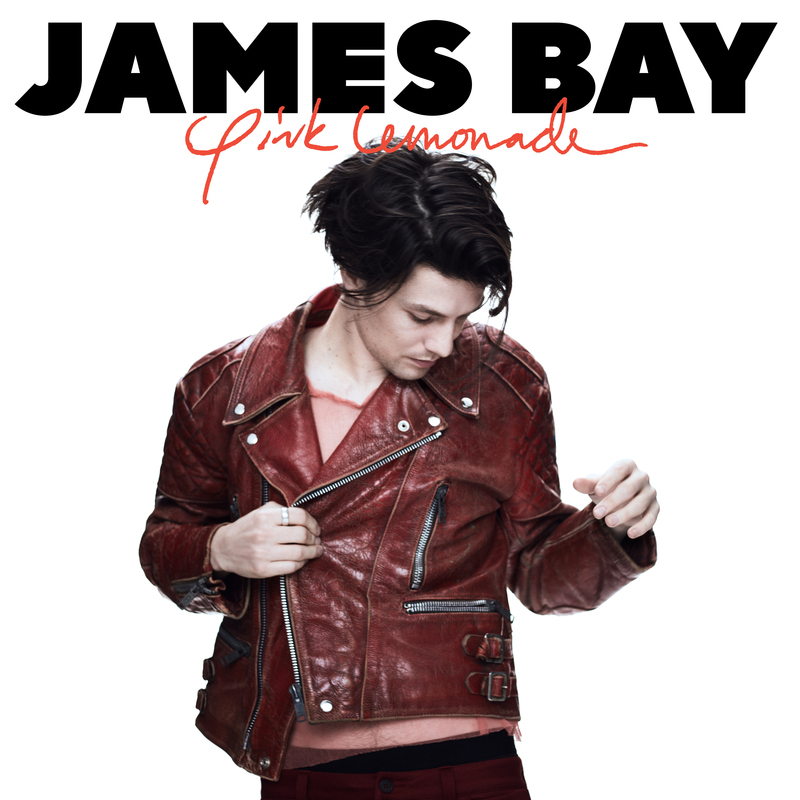 Due for release in the middle of May, the album features recent lead single ‘Wild Love’, along with new single ‘Pink Lemonade’ (cover image below) and a collection of other new songs, destined to become fan favourites. That said, James has mixed things up stylistically on this new record. ‘Electric Light’ will hit retailers globally on Friday May 18.